Van Demons doesn’t just build and fit out mobile kitchens. We can create any kind of mobile business. 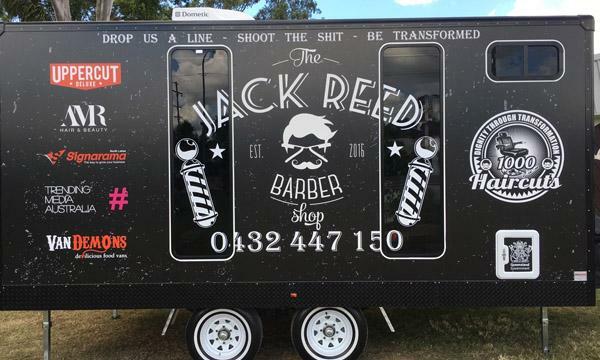 Mobile barber shops, beauty salons, dentist vans, accommodation vans, mobile toilets. If you can tow it or drive it, we can build it. We will ensure that your mobile project is built to the highest specification with top quality finishes and fittings. We guarantee you will receive a quality investment that will aid your business for many years to come.